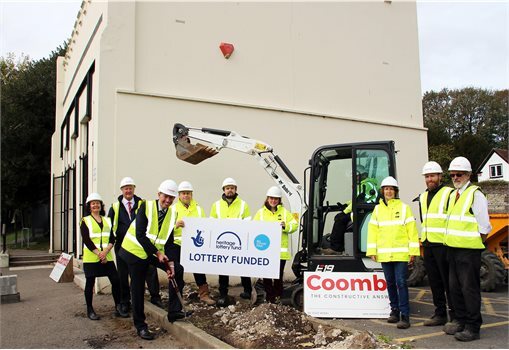 Prior to construction work starting, forty seven volunteers joined Canterbury Archaeological Trust to complete a two week excavation of the car park uncovering more about the history of the former mansion. Cllr Trevor Bartlett, Cabinet Member for Corporate Property, said: "Today marks the start of the major capital works at Kearsney Abbey following many months of preparatory ecology and conservation work. "It’s an exciting time for the parks which play an important role as a valued community amenity for local people, a haven for nature, and as a popular visitor attraction."